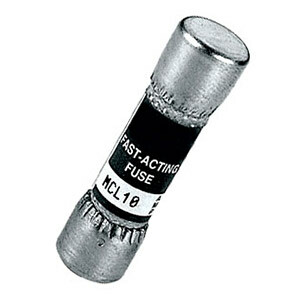 A fast-acting, high-interrupting capacity, current-limiting type fuse. The MCL style fuse feature provides an excellent choice for applications such as: street lighting holders, HID lighting, control circuits, electronic equipment protection. The MOL is an economical solution for over current protection. The MOL style fuse feature provides an excellent choice for applications such as: supplemental protection for noninductive control and lighting circuits. 참고: Comes with instruction sheet.